Male chorus singing is growing popular throughout the world. 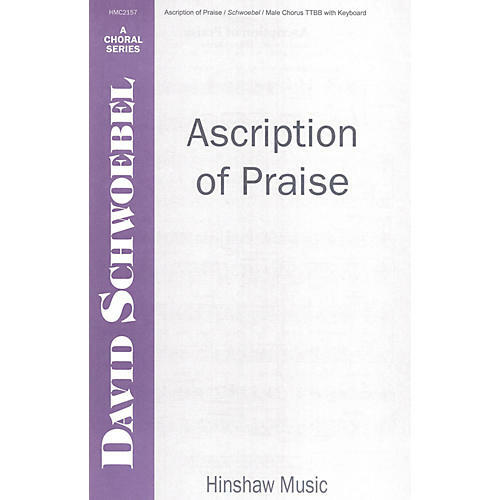 This work, originally set for mixed choir on a text from Jude, is even more successful with a male chorus. Try it with all the men in your church choir or for a male chorus festival. Difficulty Level: Medium Adult.